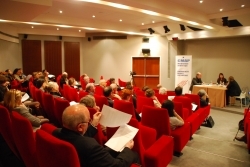 CMAP is a non-profit organization created in 1995 by the Chamber of Commerce and Industry of Paris. 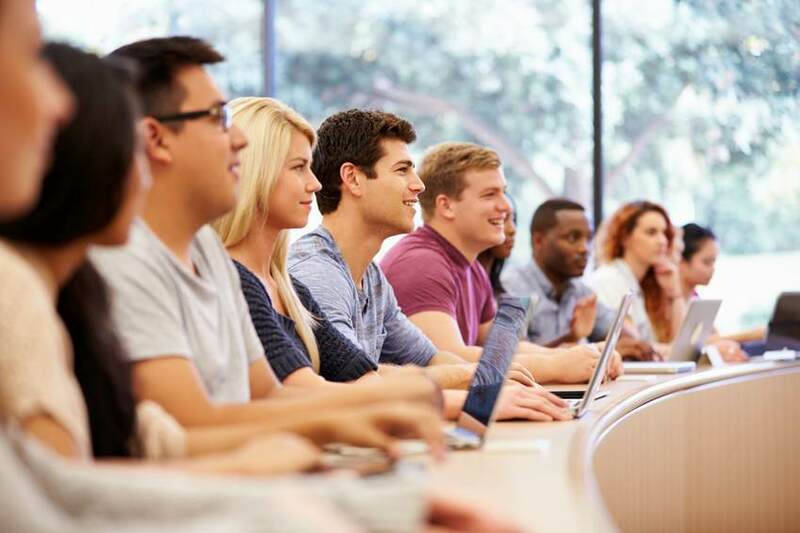 CMAP has always cooperated with universities, business schools, engineering schools, law schools and more generally all schools of excellence which have decide to integrate ADR in their education programs. Because we believe that the development of mediation and arbitration also involves a cultural and mindset change, future generations of lawyers, business leaders, engineers, notaries, etc. need to be trained on ADR. That is why CMAP mediators and arbitrators, usually with a case manager from the Center, regularly give courses to future users on alternative dispute resolution mechanisms. To learn more about our school and university courses (school and university trainings), feel free to contact us. CMAP offers to all future lawyers, business leaders, engineers and more generally all students two opportunities per year to practice mediation and arbitration! If you are interested in alternative dispute resolution, come and enjoy the adrenaline of being a mediator or a party in a simulated mediation or arbitration with lawyers and business professionals. Each year, more than one hundred students compete against each other in a series of simulated mediations in which they play the role of the mediator. The students are judged by professionals: two representatives from the business world (lawyers, judges, accountants…) who play the roles of the conflicting parties and a third professional, a CMAP accredited mediator, who observes the entire mediation. For more information or to enroll, #click here. 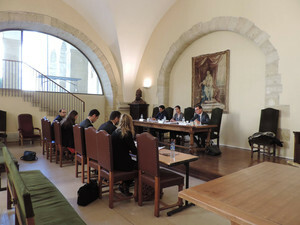 Each year, this event, held in the University of Montpellier, is the opportunity to promote arbitration. 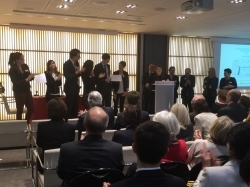 It enables French-speaking students from all over the world, leading academics and foremost practitioners in arbitration (jury members) to meet up in a nice environment and climate. During the arbitral week, each team argues before arbitration tribunals against teams from other universities. CMAP enables students to intern in its team to become familiar with ADR. Remember to specify the dates during which you would like to intern.